To help cut pet care costs we recommend getting regular checkups. It's less expensive to prevent an illness, or catch it early, than to treat it later. Brushing their teeth also helps. Dental disease can lead to complications with your pets heart and kidneys. If you do plan on brushing your pets teeth, make sure to get pet approved toothpaste. We also suggest putting away an emergency fund for unexpected pet health costs. 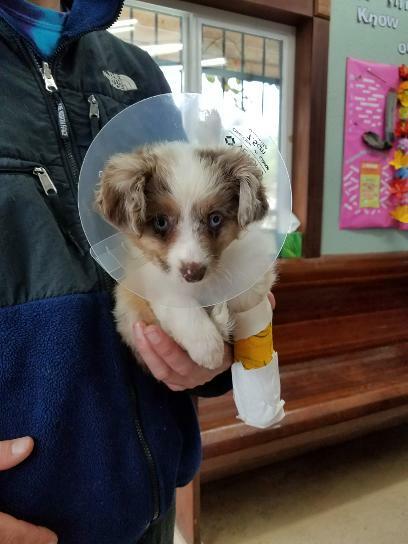 Owners will most likely incur at least one $2,000 - $4,000 bill for emergency care at some point during their pet's lifetime. It is also important to set aside some money for your pet's dental care. Depending on where you live a dental can cost anywhere from $300 - $1,000. Here at Pet's Choice we charge more on the lower end of that estimate. 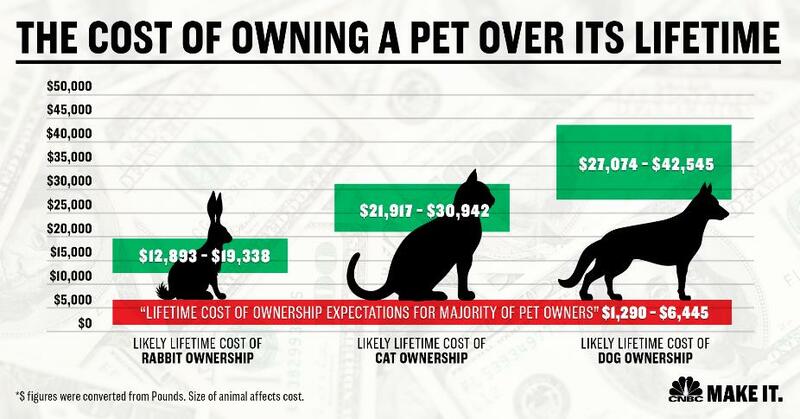 Like a lot of things, the cost of pet ownership are unpredictable. As much as we can estimate cost for a year, it's better to have a safety net in case of a major illness or other emergency. You never want to be in a situation where you have to choose between saving your pet's life and putting yourself into serious debt. Getting pet insurance is also a huge help in paying for your pet's expenses if you don't like the savings account idea. Most pet insurance companies reimburses pet owners on their veterinary bills when pets get injured or develop illnesses. Some companies even offer plans that cover routine care. It's important to know exactly what kind of plan you have, or which one would be the best match for your needs. MOST pet insurance companies to not cover pre-existing conditions, so it is best to get a pet insurance plan before a long term health problem occurs.